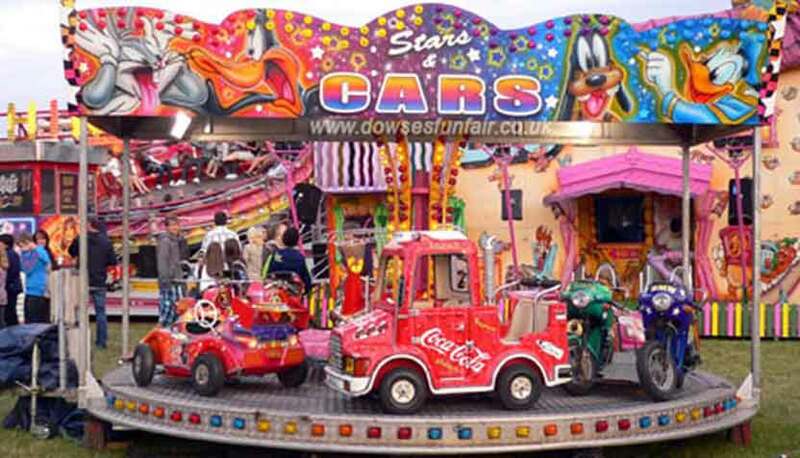 Classic childrens fairground ride. Click here to see more about hiring Stars & Cars. Kids love the toy set ride. 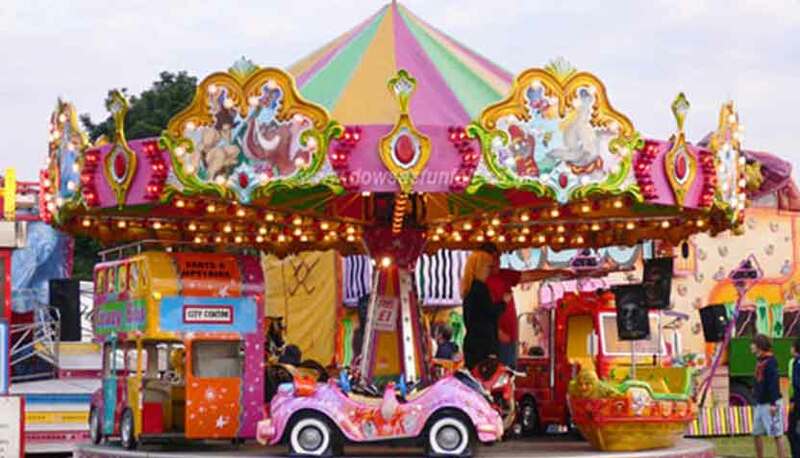 Click here to read about our roundabout hire. Family roller coaster. 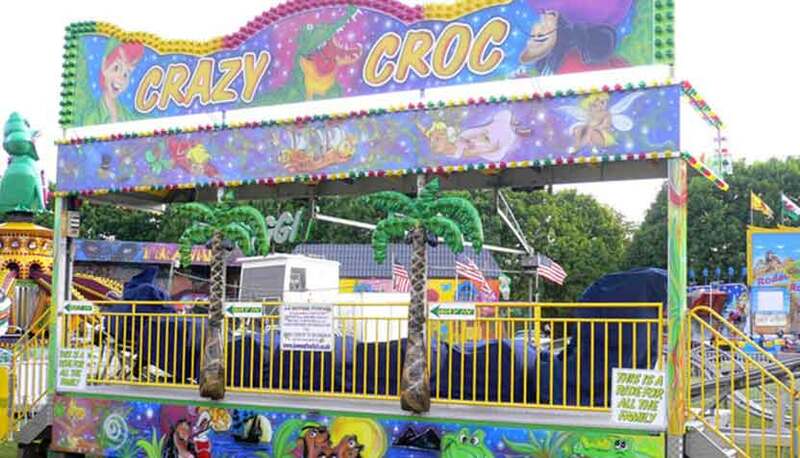 Click here to see more about our Crazy Croc childrens ride. Children love to ride in the Tea Cups. 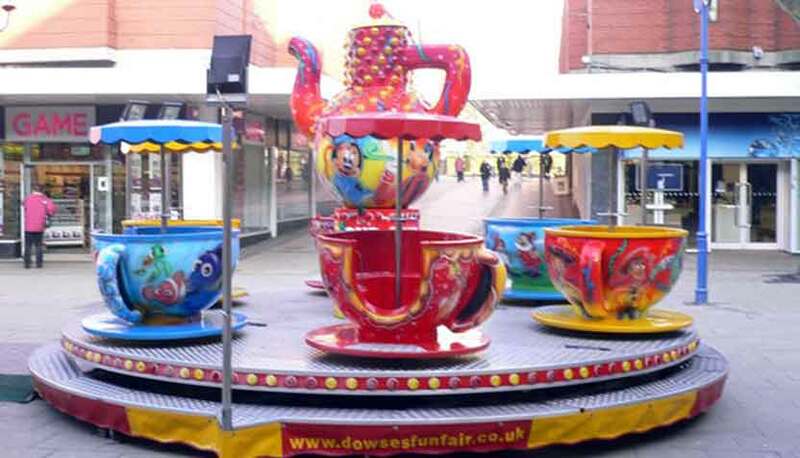 Click here for more about the Tea Cups hire. 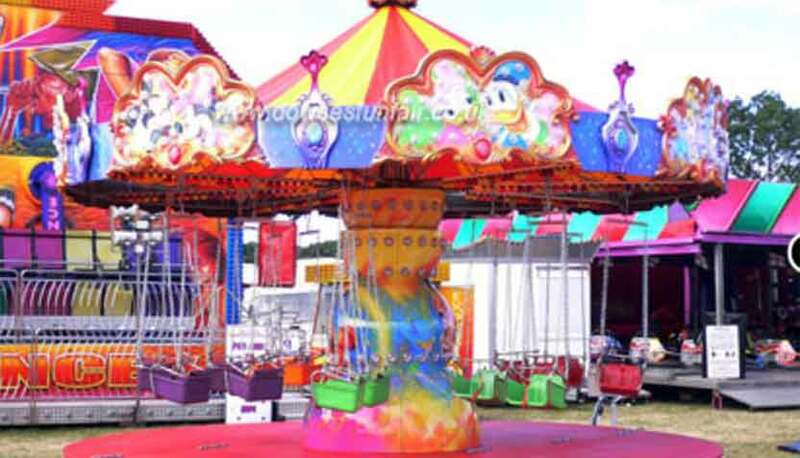 A childrens funfair classic ride Click here to read about hiring the flying chairs ride. Fun Fun Fun! 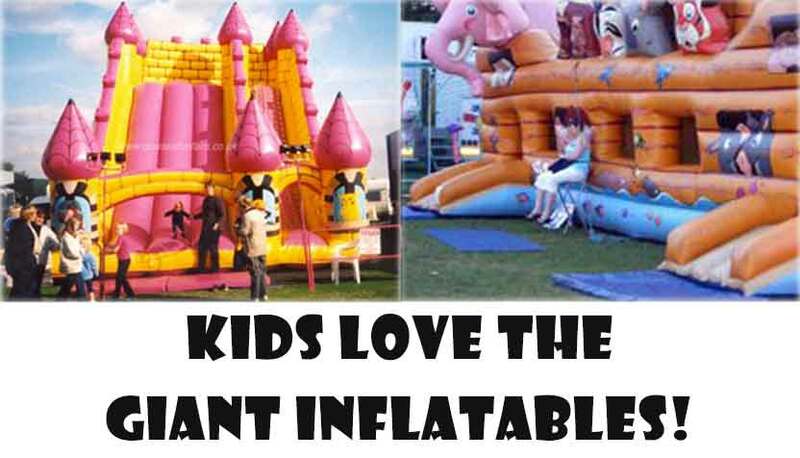 Click here to read more about our Giant Inflatables.